Welcome! I'm a native Brazilian devoted to sharing authentic traditions and the culture of Brazil to audiences and students around the world. Come with me on a colorful journey of enjoying, learning, and participating in quality performances, courses, special events and, of course, Carnaval parades! Special Events is a professional service offering elegant and authentic Brazilian dance, music and culture for your guests, students, employees, group members, and communities. Luciana accommodates your team's specific needs and together with you configures the perfect Brazilian performance, special event, educational program, and inspiration for your gathering. For children, beginners, and general audiences, Luciana is a dedicated and inspiring teacher who introduces new students to simple forms, culture and costuming. She also trains and lectures advanced students in her traditional specialties or modern adaptations of them for world dance, ethno-musicology, choreography and other courses. Contact Luciana so she can develop a program specifically to fit your needs. Customizing traditional Brazilian dance and music for your audience. Tailoring the joyful, lavish Brazilian dance, music, and culture for your Carnaval, festival, or fundraising event. Creating cultural presentations that inform and celebrate Brazil for your live or televised audience. 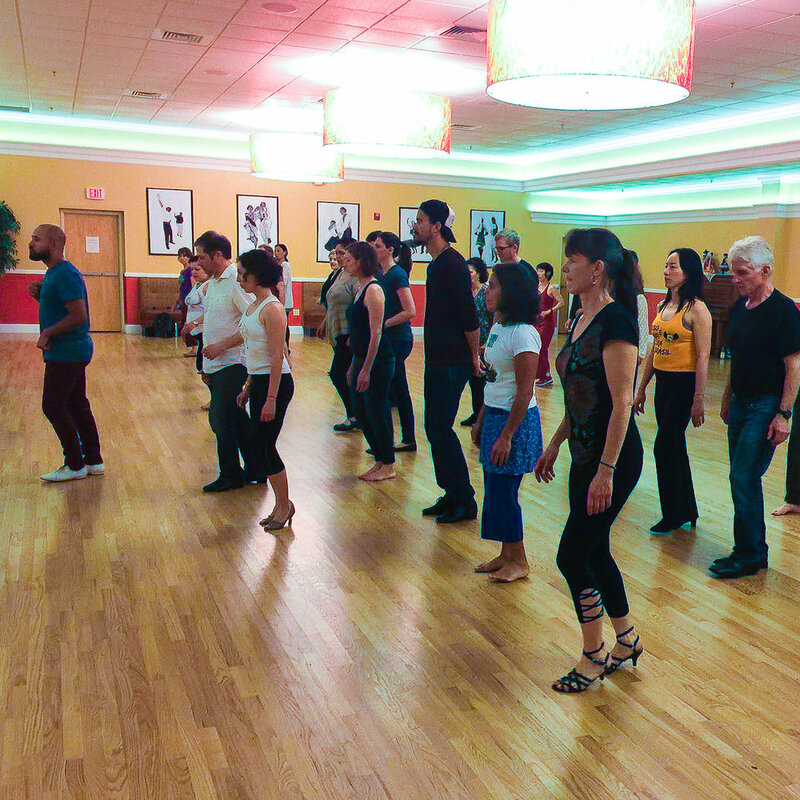 “We are so fortunate to learn Samba from the source...make sure to take any of the workshops Luciana sponsors or teaches." 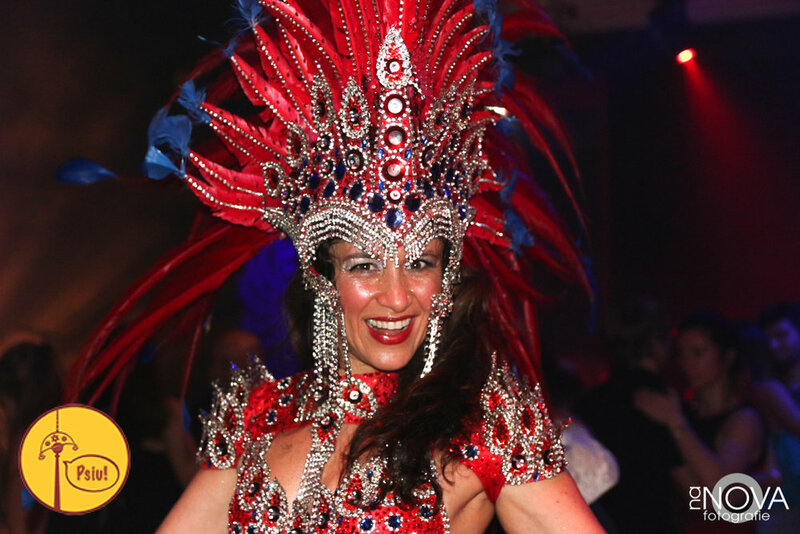 Luciana loves to share her dedication to Brazilian music and dance to match your receptivity, curiosity and respect for culture, plus great entertainment! Come to Event Nights and performances all along the Front Range area. Immerse yourself in workshops, classes and private lessons in Samba no pé (Rio style), Samba de Roda, Forró, and Afro-Brazilian. Check out the Events Calendar for the latest fun and authentic Brazilian happenings! Check out the Events Calendar for workshops and classes with Luciana and guest teachers from Brazil. Book Luciana for private lessons. Check out the Events Calendar for Forró Nights and Brazilian Dance Nights all along the Front Range to hang out with Brazilians and taste Brazil's culture, music and language. 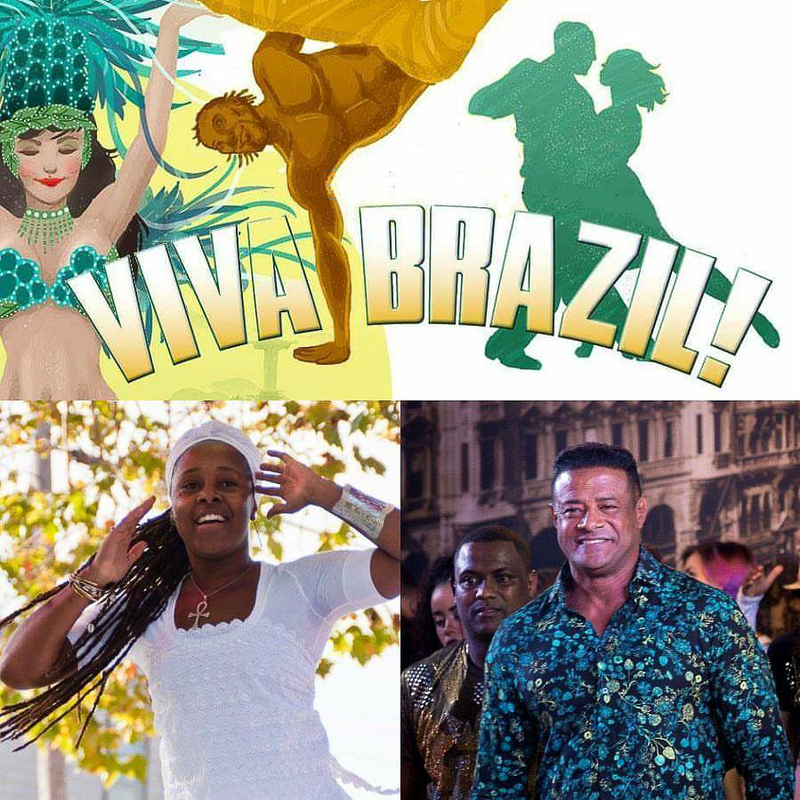 Check out the Events Calendar for Viva Brazil, A Taste of Brazil and upcoming performances.